There’s nothing better than a make-up haul, except perhaps when said make-up haul comes to the grand total of £4.00. Which is just the kind of haul I had when I popped into our new look Superdrug last week. As someone with almost non-existent eyebrows, the pro-brow eyebrow kit was a must have, especially when it was on offer for only £3.00. The kit comes with a slanted brush, mini tweezers, two powder shades, a highlighter and eyebrow wax. I’ve been using it every day for the last week and have to say my only gripe is that the kit only comes in one colour which may be an issue for the darker girls amongst us. 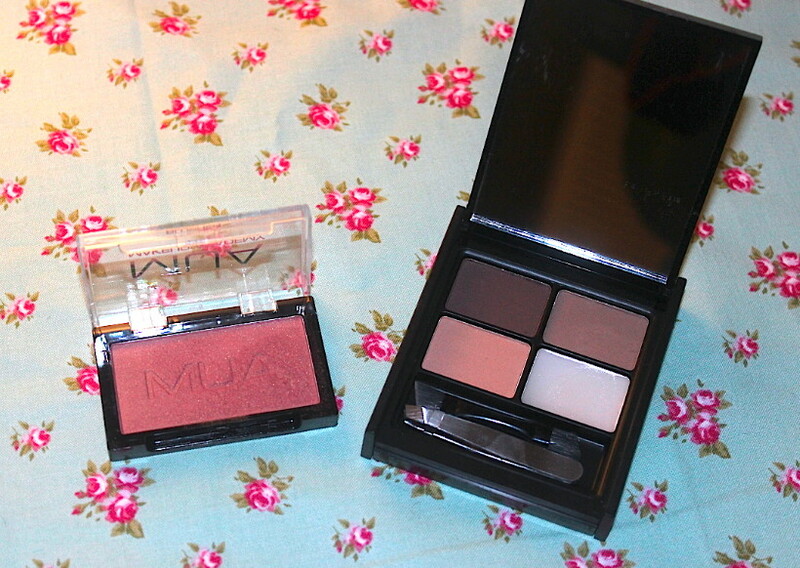 Hopefully MUA will expand the range soon. Watch out for the review coming soon. I also grabbed their £1 blusher in shade 6. In the pan this looks like a deep plum colour, but on the skin it has an amazing golden shimmer to it. It’s the perfect Autumn switch up from my usual Fleur Power by MAC. I’ll be posting swatches once I have a chance to take some pics in natural light. 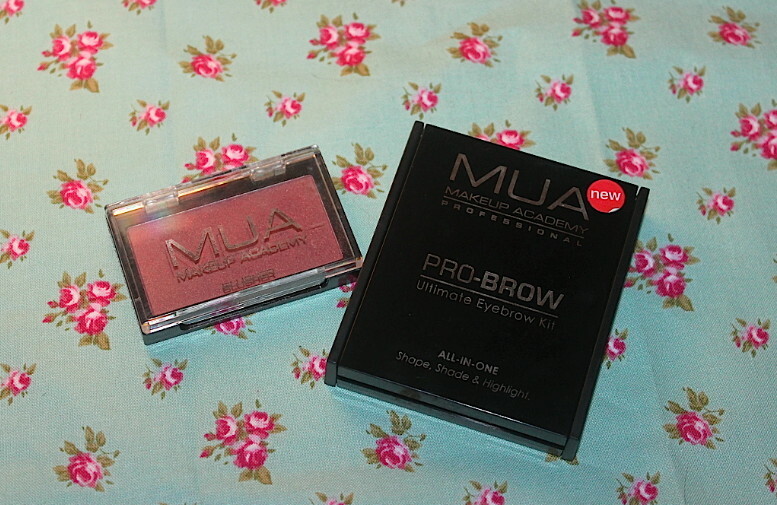 Have you tried anything from the MUA range? Yes I have tried their lipstick which is not only a bargain but also stays on really well for a ‘cheapie’ – they are providing more and more good value products and MUA is a product now added to my extensive lipstick range!